The story takes place in Monstropolis, a city populated entirely by monsters. Monstropolis is not part of the human world, but it can be connected to children's bedrooms through their closet doors. When a door is properly activated, it becomes a portal between the monster world and the human world. The city's power supply is provided by Monsters, Inc., a utility company that employs monsters to scare children and extract energy from their screams. The company has a huge warehouse full of doors, work areas called "scare floors" where the doors are activated, and a special training room in which employees practice their scare skills. 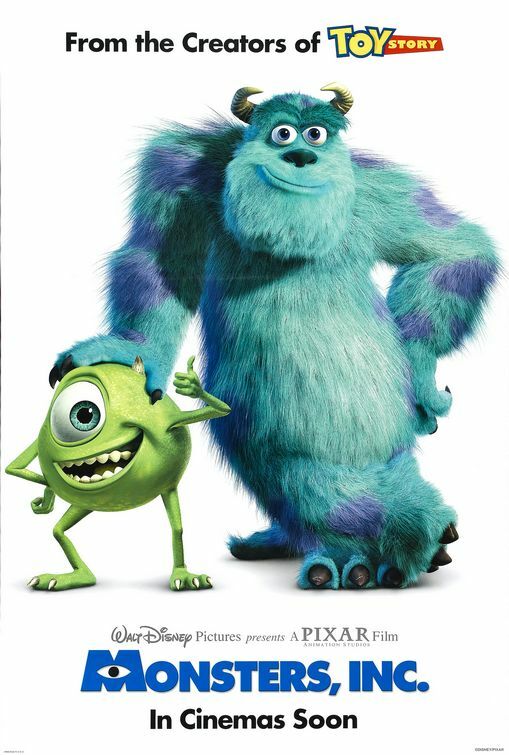 The company's best scarer is James P. "Sully" Sullivan (Goodman), whose assistant is his best friend, Michael "Mike" Wazowski (Crystal). 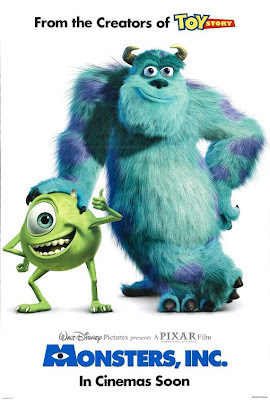 Sulley's main rival is Randall Boggs (Buscemi), and the company's CEO is Henry J. Waternoose III (Coburn). Monstropolis is in the middle of an energy crisis because children are harder to scare than they used to be.